1. Product Range: Mechanical parts,Auto Parts, Furniture Parts, Communication Part, Medical Parts, LED lamp fittings, Home Appliances electric components, etc. 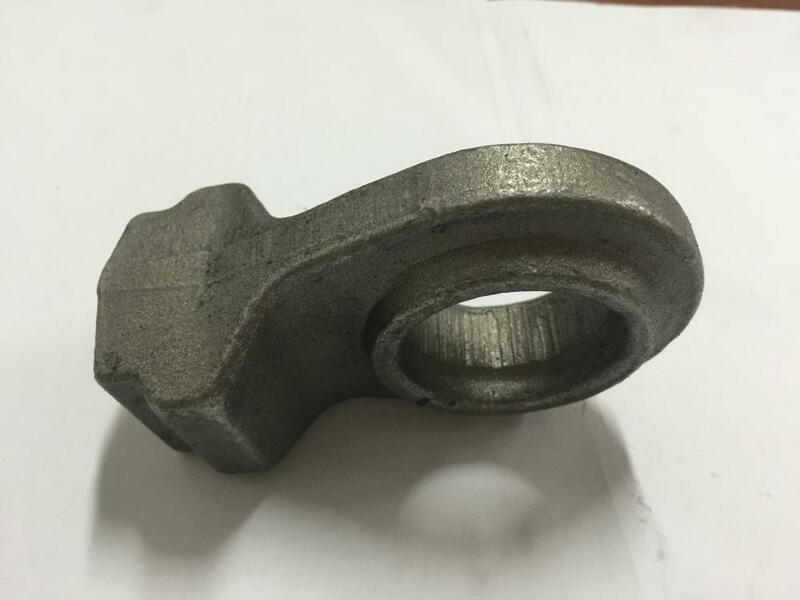 We have a strong team, which can provide quick,accurate,one-step service and help customer to improve design of some conceptual products, as well as tooling making,hardware and plastic&rubber parts making and other process parts making with different surface treatment. 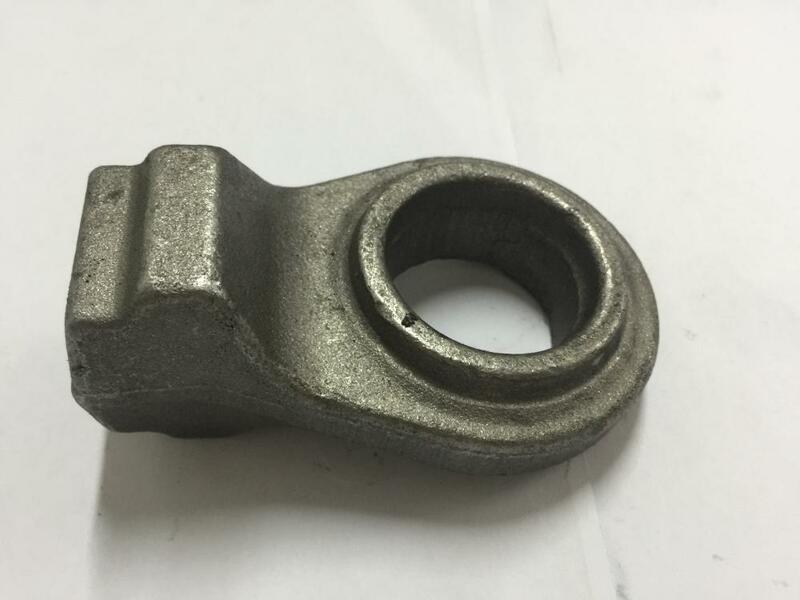 Product range:	Auto parts, CNC machining parts, Stamping parts, Forging parts, Casting parts, Die casting parts, Plastic and Rubber parts. 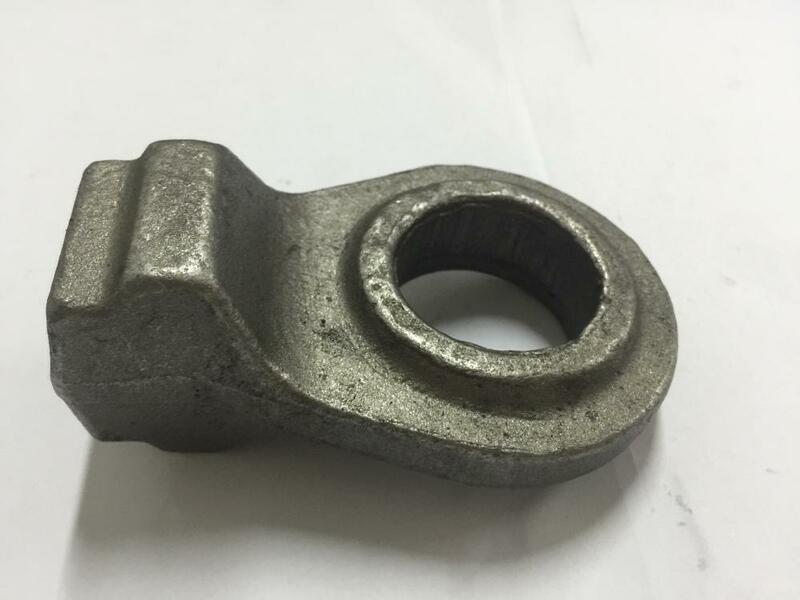 Looking for ideal Forging Steel Ball Header Ball Manufacturer & supplier ? We have a wide selection at great prices to help you get creative. All the Steel Ball Header Ball Seat are quality guaranteed. We are China Origin Factory of Steel Ball Seat. If you have any question, please feel free to contact us.